India – Carnival group has acquired small Indian multiplex operator Glitz, having previously bought most of Big Cinemas. 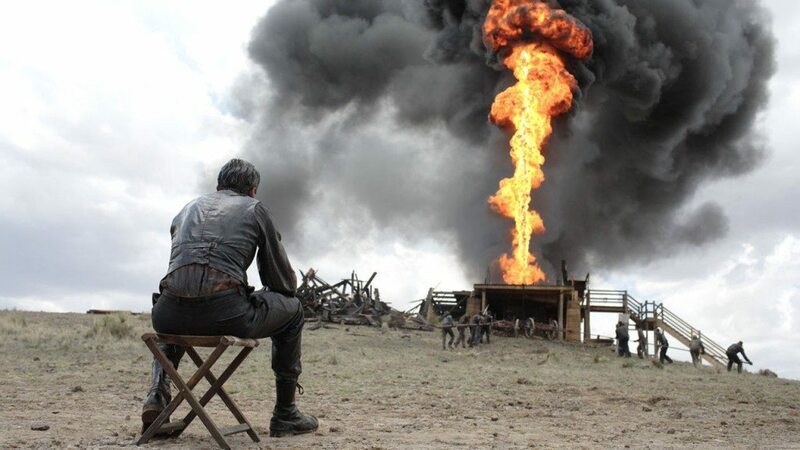 USA – Will cheaper oil/petrol prices lead to more discretionary income and more cinema visits? This Seeking Alpha analyst thinks so. India – Keeping tickets prices artificially cheap in the south Indian state of Tamil Nadu could force several exhibitors out of business it is feared. India – Multiplex consolidation is rallying PVR’s share price and no worries there about the cost of doing business in southern India. PVR Ltd rallied as much as 4.6 per cent in trade on Monday to hit its fresh 52-week high of Rs 751, on reports that the Ajay Bijli led PVR group seems set to acquire Chennai’s premier movie exhibition company SPI Cinemas, popularly known as Sathyam Cinemas. USA (WA) – A detailed article on how to build an empire of small cinemas with smart geographical targeting. This chain in Washington State. 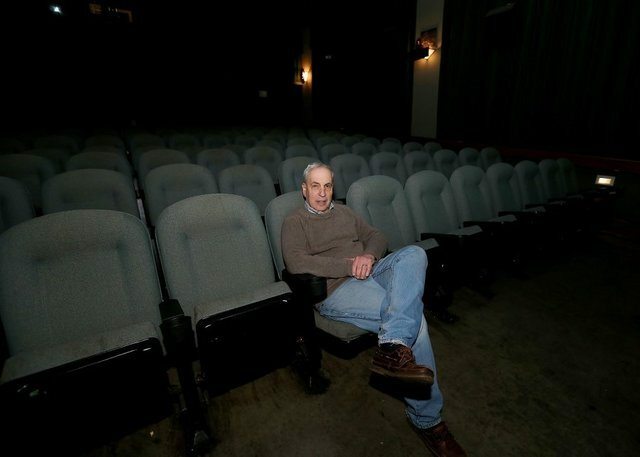 With as much restraint as possible, Brein and his partners at Far Away Entertainment have gradually assembled a roster of nine small Puget Sound theaters, and used a creative approach to keep them running at a time when independent cinemas were closing in droves. The Bainbridge Island companies venues include a mix of modest multiplexes, second-run theaters and art houses, scattered from Anacortes to Ocean Shores. UK – The Living Wage battle has notched up another victory, with Picturehouse agreeing to pay staff at its new London location the higher minimum wage. U.A.E. 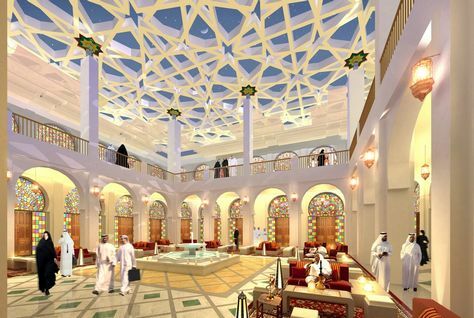 – Cinema building is booming in the Gulf states, but some feel ticket prices are becoming unaffordable. While Qatar has more than 50 multiplex screens spread over seven locations, many movie buffs feel that unlike in some other GCC states, the country has only a couple of halls that can be called affordable options for expatriates with limited income. Poland – 2014 was a very good year at the box office in Poland. India – Rentrak has started measuring box office in India, but it’s not been without controversies. PK became the first Bollywood film to use Rentrak to map its box office takings in December 2014. The American analytics service is used by the Hollywood industry to calculate the takings made by films. This was revolutionary in the Bollywood industry, in which producers and film executives have been accused of fudging figures about takings to improve a film’s success. Rentrak has now also partnered Eros. UK – Another Cineworld veteran has defected to Everyman. 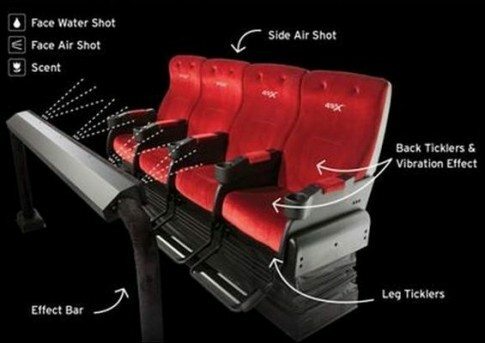 UK – Cineworld in Milton Keynes will be the first UK cinema to offer the 4DX concept. Mooky is excited. Belgium/USA – Barco has picked up an Emmy award. Nothing to do with projection but for JPEG2000 interoperability. Did they thank their agent, parents and God in the acceptance speech? 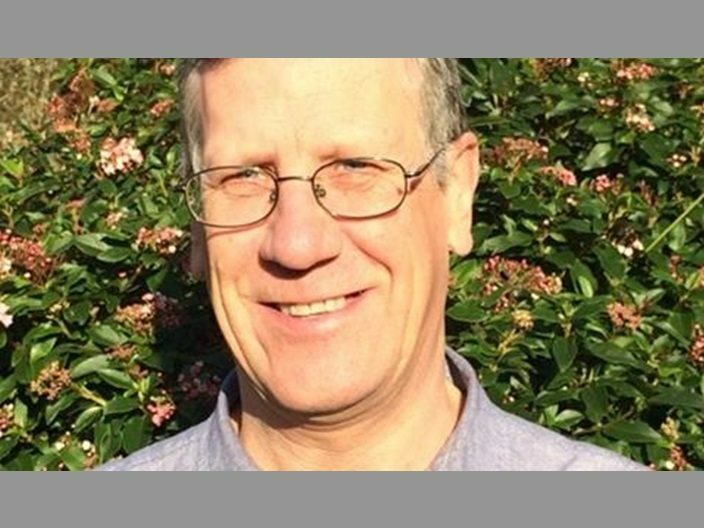 UK – The Head of Film at DCM, the UK’s largest cinema advertiser, thinks that it will be a great year for cinema… and cinema advertising. Puerto Rico – Bardan is installing Dolby Atmos for Caribbean Cinemas. USA (KS) – 2015 is the year when the last US cinemas that haven’t converted from 35mm will die. It’s as simple as that. With the installation of new digital projection equipment last week, the Fox has benched the 35 mm projectors it has used to show movies for decades in favor of the higher quality, modern equivalent. UK – Vue has pulled out of the controversial redevelopment of the Brighton Hippodrome theatre. CAMPAIGNERS are celebrating after plans to convert an historic building into a multi-screen cinema and shops were shelved. Entertainment company Vue wrote to the Save Our Hippodrome group confirming plans to convert the Grade II* listed building in Middle Street were not being pursued by the landlord. 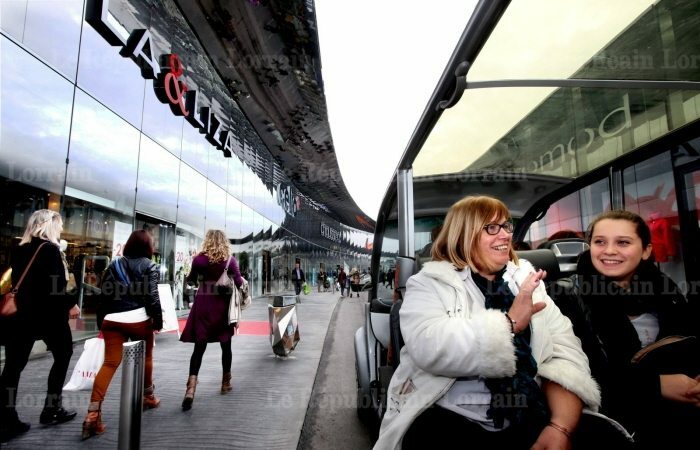 France – Kinepolis is facing opposition to the opening of a multiplex in the Wave mall. 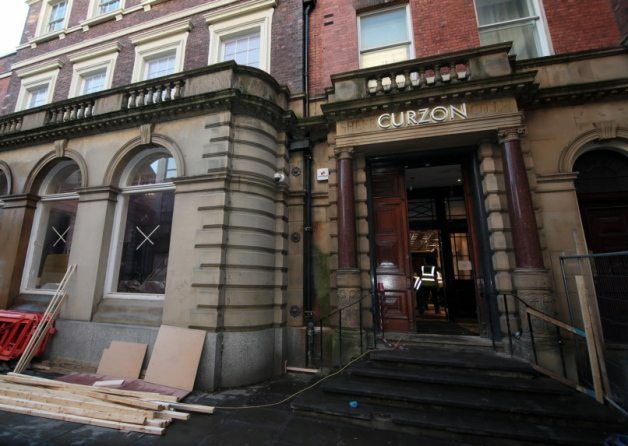 UK – The newest Curzon Cinema has opened in an old Sheffield bank building. Contained within the former site of the Sheffield Banking Company on George Street in the city centre, Curzon aims to complement the city centre’s existing arts and entertainment scene, while adding something new to the offering. 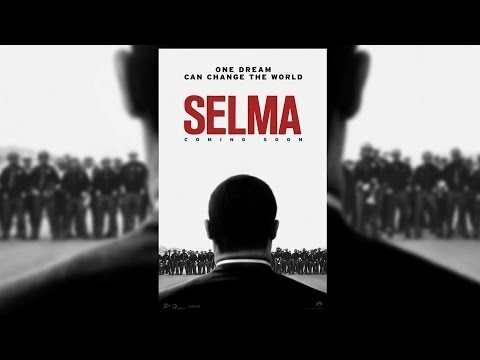 USA (AL) – “Selma” the film cannot be screened in the city from which it takes its name – because there is no cinema there. Selma, an Oscar-tipped docudrama, tells the story of that march. Led by Martin Luther King Jr, the march is credited with prompting the passage of the Voting Rights Act of 1965, one of the pioneering victories of the civil rights movement. Paramount Pictures, the studio releasing the film, announced last week that it would premiere the film for free in downtown Selma, but the screenings, scheduled for Friday through Sunday, are temporary: Selma has struggled to maintain a first-run cinema, which has forced moviegoers to travel more than 40 miles to sit beneath the silver screen. 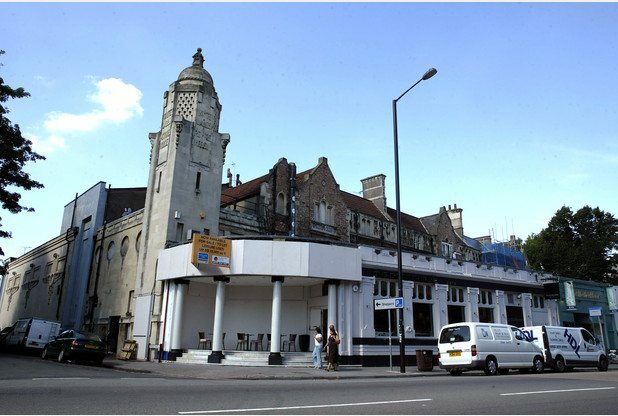 UK – It looks like the Whiteladies Road cinema sage could be finally coming to an end. And a happy one at that. France – It is slow going for building a multiplex in Royan, but the project is on track. Pool today – cinema tomorrow? 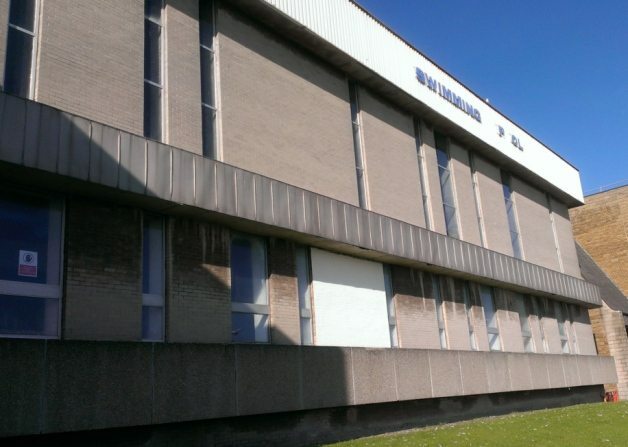 UK (Scotland) – A cinema is top of the 2015 wish-list for the Scottish town of Kirkcaldy – Vue ‘may’ be interested. 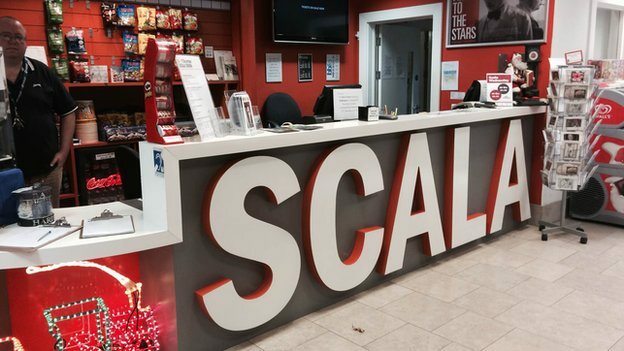 UK – The Scala cinema in Denbighshire may close, just a few years after re-opening. UK – Campaigners trying to re-open the Byron cinema are still almost GBP £200,000 short. 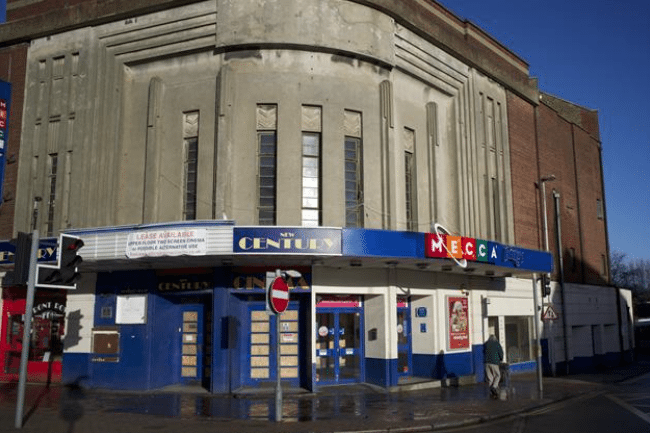 Volunteers trying to bring a 1930s art deco cinema back into use say they are still short of £190,000. 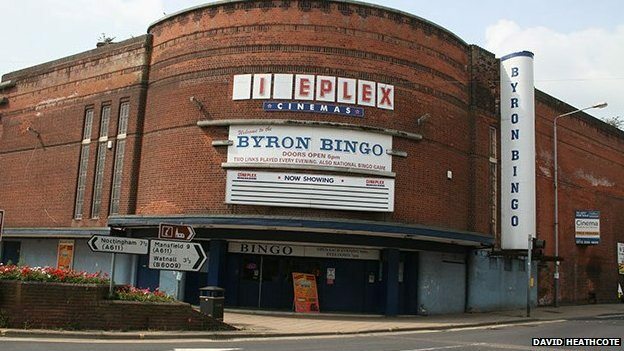 Residents in Hucknall, Nottinghamshire, set about trying to reopen the Byron Cinema in 2013. Car park today – cinema tomorrow? UK – The owner of the Genesis cinema in east London is sure he can convert an old car park to a premium cinema. 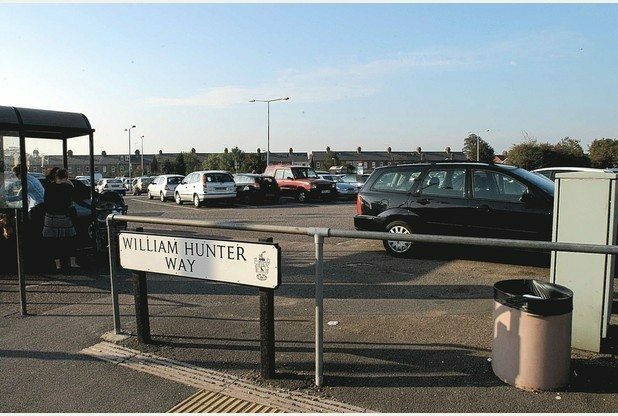 A businessman has announced plans to build a cinema/community hub on the site of a derelict car park. 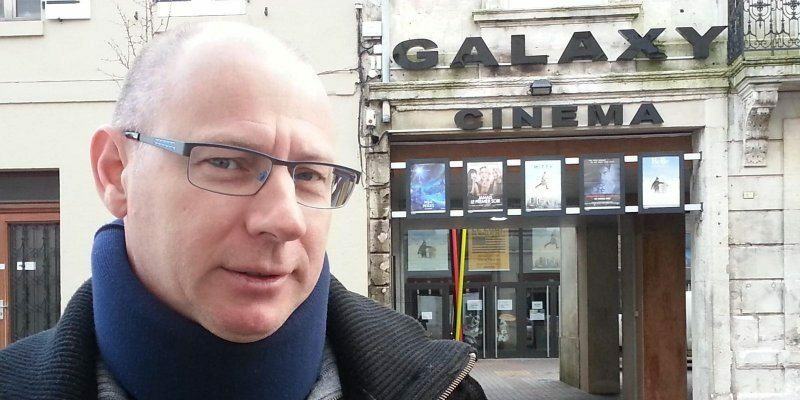 Tyrone Walker-Hebborn, owner of independent East End cinema Genesis, has the backing of William Hunter Way Working Group chairman Cllr Russell Quirk after the Brentwood car park’s consultation feedback strongly favoured a new cinema. 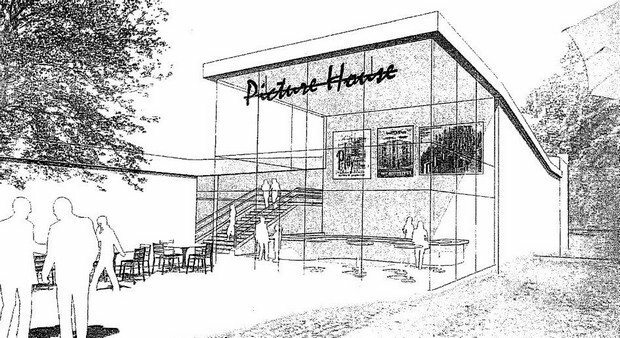 UK – A welcome cinema re-opening in Sittingborough. After being closed for almost six years the town’s disused cinema is set to reopen its doors in three weeks. 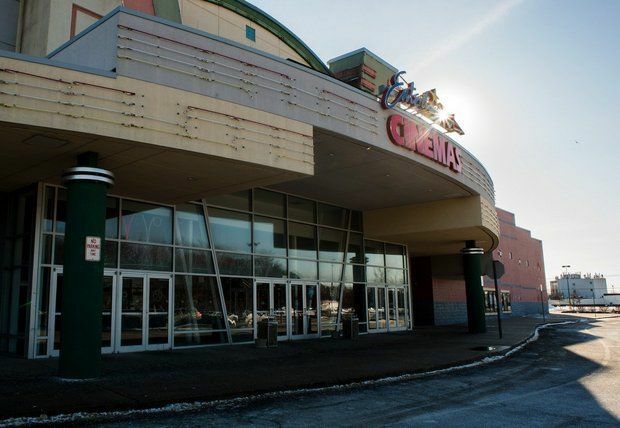 USA (MA) – Was the downturn in the BO to blame for the closure of this cinema? In the wake of Thursday’s announcement that Entertainment Cinemas at the Springfield Plaza will shutter its doors for good Sunday, an area theater owner has chimed in with her thoughts on the state of the film industry. 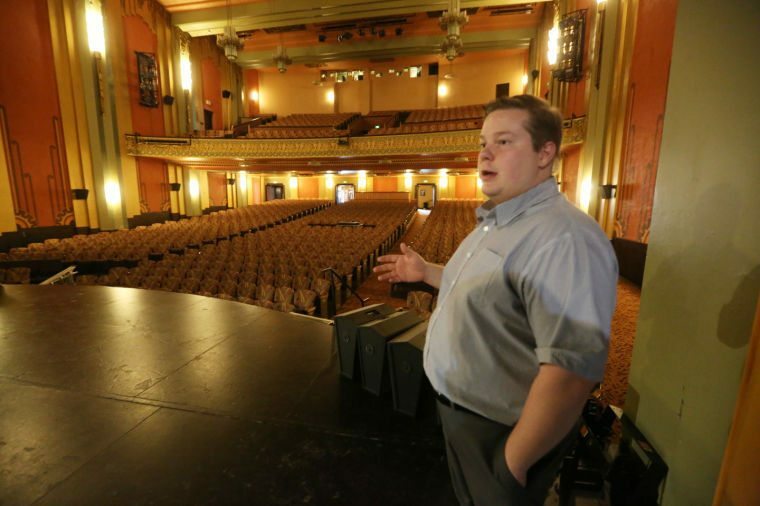 Kimberly Wheeler, the 31-year-old film enthusiast who bought Agawam Cinemas this summer after it closed in May, wrote a lengthy reaction to the Springfield theater’s closing on Facebook Friday. 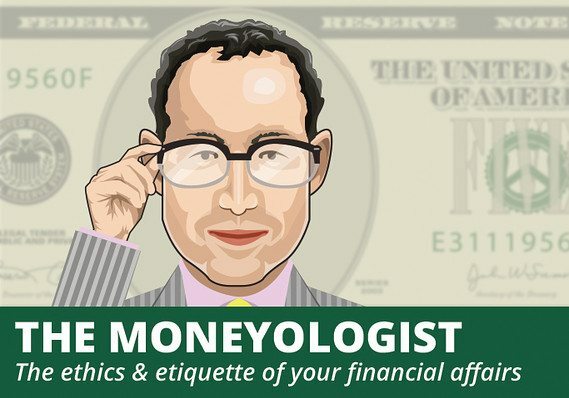 MarketWatch’s etiquette expert gets asked if it is OK to sneak into a second film (“Into the Woods”) after you come out of another (“Unbroken”). I’m wondering if it was a banker asking. When Meryl Streep as the witch looked into the camera and waved her gnarled finger, you must have thought she was staring directly at you with her gimlet eye. And with good reason. You weren’t feeling queasy after watching a man go through hell in a Japanese prisoner of war camp during World War II. And you probably didn’t have an upset tummy from eating too much popcorn, either. That sinking feeling was guilt.